Marlborough has everything the holidaymaker / traveller could want - a relaxing environment, spectacular scenery, fine wines and foods, adventure activities and recreational pursuits, all of which can be enjoyed in a stable, year-round sunny climate. 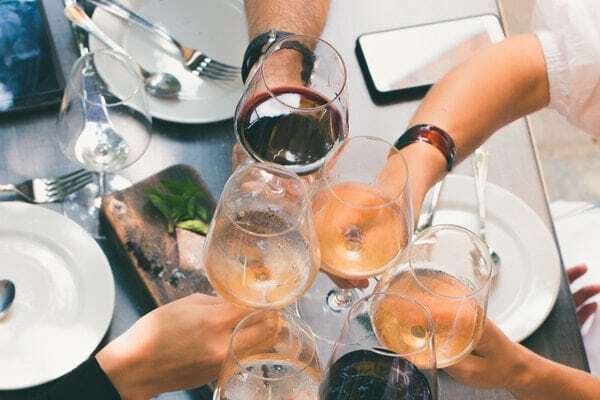 Listed under either Regional or Blenheim are our suggestions for activities which can be accomplished within a day from Commodore Court Motel without time pressures. Needless to say, the suggestions listed are not exhaustive. 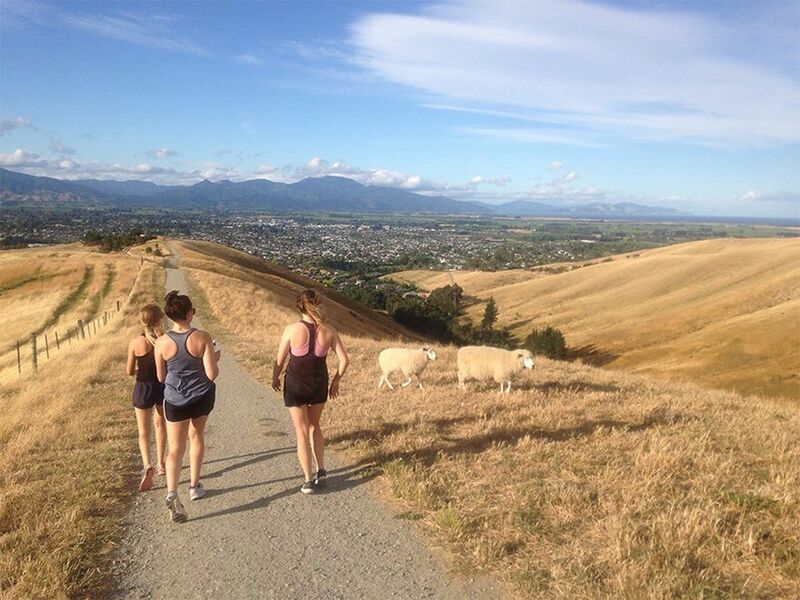 Owned by the Marlborough District Council, the farm park offers extensive walking tracks which afford an excellent view of the Wairau Plain, and Cloudy Bay. Magnificent gardens built around a stream fed by underground springs, and close to town. 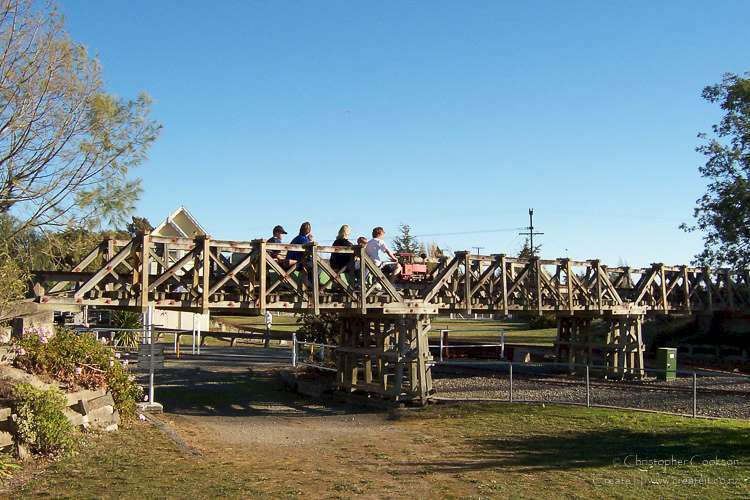 Capturing the past, Brayshaw Park is both a museum, and holds extensive archives maintained by the Marlborough Historical Society. 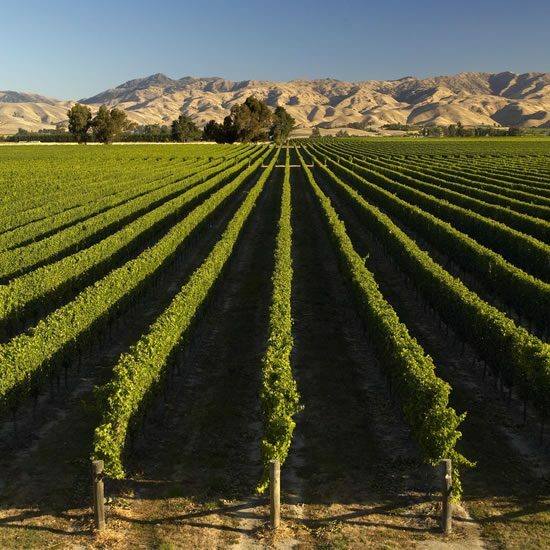 Marlborough has established an international reputation for production of cool climate wines. Marlborough Sauvignon Blanc, Pinot Noir, and Methode Traditionale are sought after the world over. While visiting the region you can sample the vintages direct from the producers. Many wineries also boast fine restaurants and function centres. 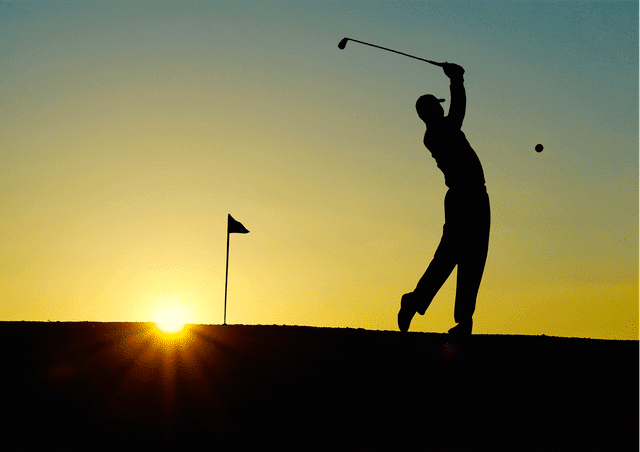 6 available Golf Courses to choose from. Fairhall, Seddon, Rarangi, and Picton are all 18 hole courses, while Blenheim and Wairau are nine-hole courses, but very conveniently located close to the centre of Blenheim. 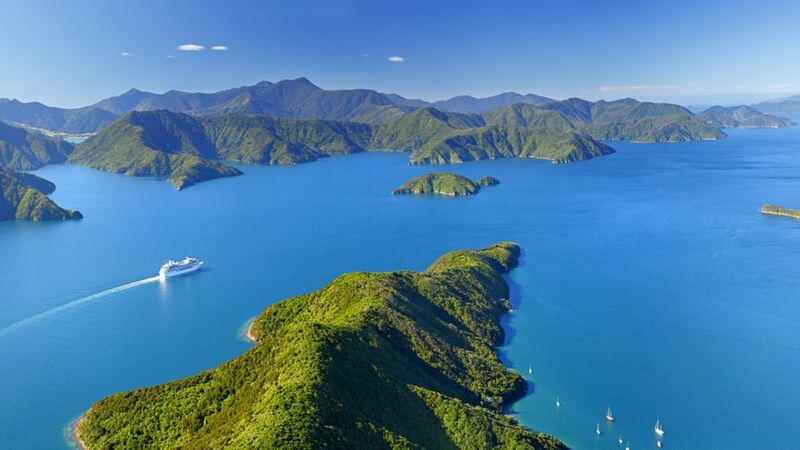 The Marlborough Sounds is an area of unique sheltered marine environment, and luxurious temperate rainforest. 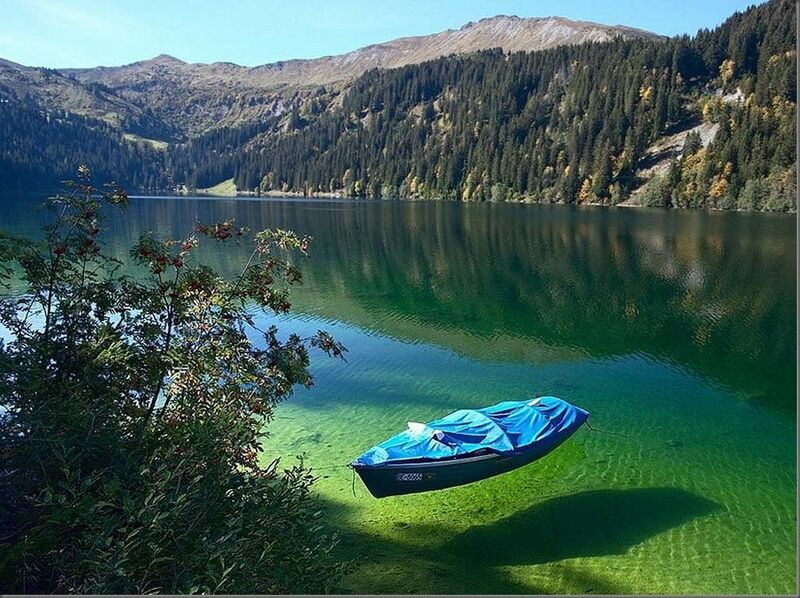 There are many forms of water transport available and a variety of activities from scenic cruises to fishing trips. 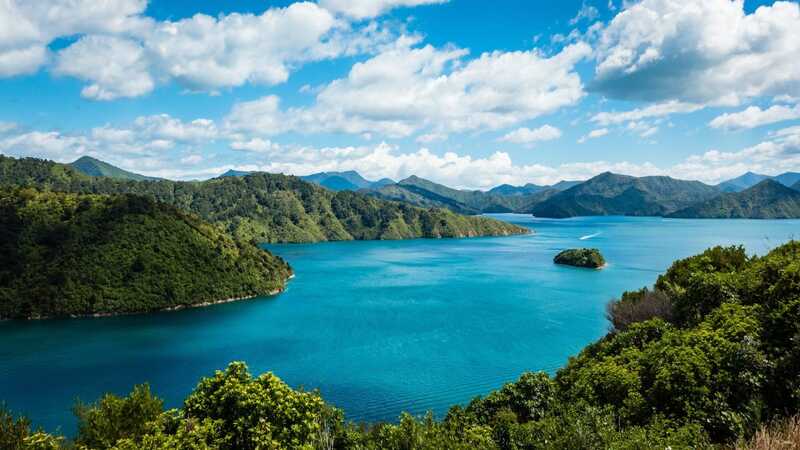 A walking track from Anakiwa to Ship Cove encompasses costal forest, numerous coves and inlets, skyline ridges offering spectacular views of both the Queen Charlotte & Kenepuru Sounds. For those people who like the outdoors, Nelson Lakes National Park is a tranquil place of rugged mountains and native bush along with some excellent trout fishing. 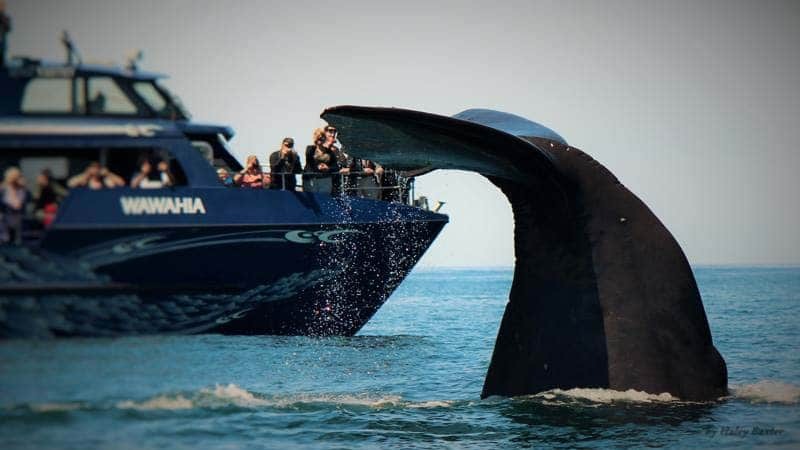 South of Blenheim, Kaikoura is easily within reach for a day trip to view Sperm Whales, fur seals, dolphins and other marine life. 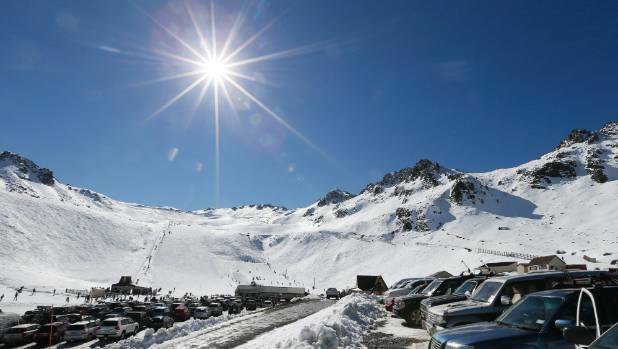 During the winter months, Rainbow Ski-field is within easy reach for those people who like to spend a day on the slopes. Lessons and ski hire facilities are available.